A two-alarm fire destroyed a warehouse in East Oakland Wednesday morning, causing plumes of smoke that were visible through much of the city and briefly affecting the nearby Coliseum BART station, a fire battalion chief said. At 6:31 a.m., firefighters responded to what was initially reported as an outside fire in the area of 72nd Avenue and Hawley Street and they arrived to see a nearby warehouse was burning, Oakland Fire Battalion Chief Tracey Chin said. Heat from the fire caused power lines in the area to fail so PG&E crews responded, and the East Bay Municipal Utility District also assisted with water pressure issues due to the use of multiple fire hydrants in the area, Chin said. 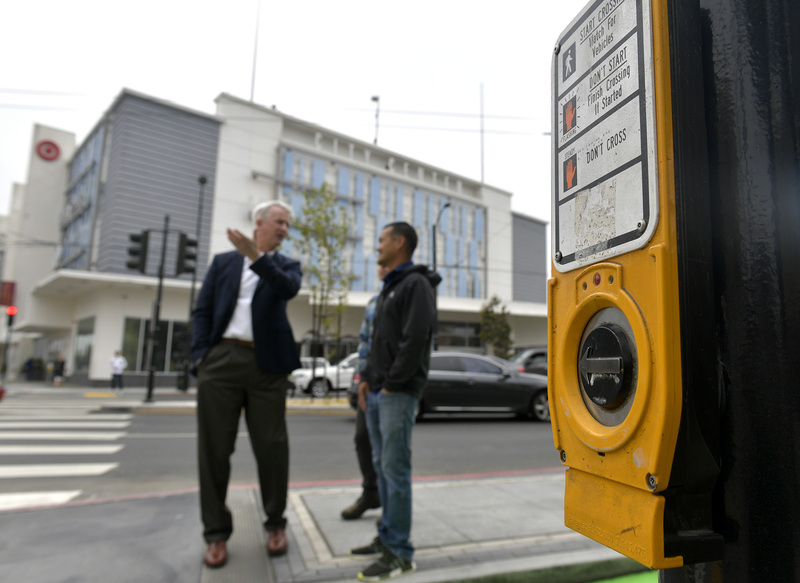 The response prompted the partial blocking of access to the Coliseum BART station parking lot, she said. A fire dispatcher said earlier that the fire was under control, but Chin said shortly after 10 a.m. that it was not officially declared under control because the structure collapsed on itself and is still smoldering. The warehouse was associated with the painting contractor George E. Masker Inc., according to Chin. She said the Bay Area Air Quality Management District inquired about what might have burned in the blaze but she did not know what exactly was in the building. Crews remain at the scene late this morning and are investigating what might have caused the fire, she said.